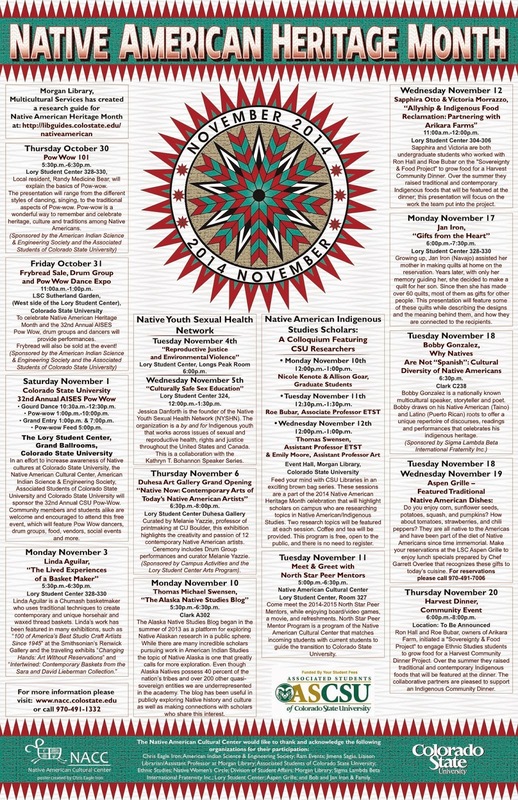 The Alaska Native Studies Blog began in the summer of 2013 as a platform for exploring Native Alaskan research in a public sphere. While there are many incredible scholars pursuing work in American Indian Studies the topic of Native Alaska is one that greatly calls for more exploration. Even though Alaska Natives possess 40 percent of the nation’s tribes and over 200 other quasi- sovereign entities we are underrepresented in the academy. The blog has been useful in publicly exploring Native history and culture as well as making connections with scholars who share this interest.